Jean Claude Barakamfitiye is the acting Secretary General of Burundi Bridges to Justice and Burundi IBJ program manager. He oversees the team of lawyers who grant legal aid to vulnerable people and coordinates the training and capacity building sessions as well as roundtable discussions between lawyers, judges and other judicial actors. He is a graduate of the Peacebuilding and Conflict Transformation Program of the School for International Training (SIT, USA Vermont). He holds a Masters’ degree in intellectual Property from Africa University (Mutare, Zimbabwe) and a law degree from the University of Burundi. His commitment to human rights is rooted in extracurricular activities through the UNESCO Club while he was still in high school. He officially delved into human rights defense in 2008 when he received the Janusz KORCZAK Award for the Rights of the Child. He is a lawyer registered with the Burundi Bar Association, a member of East African Law Society. Father of four children, Janvier Ncamatwi holds a Master in Human Rights and Pacific Conflict Resolution. He has been a lawyer at the Burundi Bar Association since 2004. Prior to joining the Bar, Janvier Ncamatwi worked in the Burundian army, first as a major in the military and then as a military court judge. He has thus a thorough understanding of the Burundian criminal justice system, including the civil and military jurisdictions. 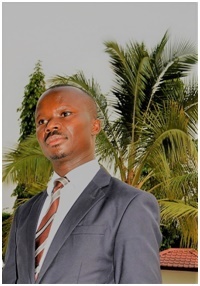 Passionate about human rights, Janvier cooperates with several other NGOs, including ASF, Ligue Iteka and the Christian Association Against Torture (ACAT). In 2006, he spontaneously assisted twenty juvenile detainees of Muyinga prison with the result that all of them were either released or convicted to lower sentences. Married with three children, Aline Nijimbere is a lawyer. She has joined the Burundi Bar Association in June 2000. During her ten years experience as a legal practitioner, she has defended many indigent arrestees, especially individuals involved in civil war crimes for organizations such as the High Commissioner for Human Rights in Burundi, Lawyers without Borders and local human rights organizations like APRODH and Ligue Iteka. Strong of her passion for the promotion of women and children’s rights, she has taken many cases of vulnerable women and juvenile detainees and members of ethnic minorities for the High Commissioner for Refugees via a local association, the Burundian Lawyer Women”s Association of which she is an active member. Aline holds a Master degree in Human Rights and Pacific Resolution of Conflicts. She has conducted research and trainings on women and children’s rights. 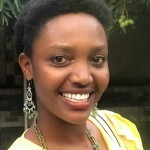 Theoneste Manirambona holds a degree in Law from the University of Burundi. He authored an essay on “Sexual exploitation against minors in Burundi criminal laws”. He undertook researches at juvenile section of the Burundi National Police, the Bujumbura office of the prosecutor, the High court of Bujumbura and at Centre-Seruka after which he got empowered not only in the field of the laws an practices against sexual violence, but also in the juvenile justice laws and regulations. Passionate of law and planning to become a lawyer in future, while he was still at high school, he wrote many law related articles in the juridical rubric of Le Flambeau, a newspaper published by Don Bosco High School the time he was a leading activity coordinator in his Human Rights Club. He did an internship at Bujumbura High Court at the criminal clerks department. He joined Burundi IBJ office as a volunteer a year ago. He is now working as a Coordinator of the Rebuilding Trust though the Rule of Law Project. Astère brings more than 5 years of experience in legal clinical aid and project management to IBJ. His most formative experience was as Assistant Coordinator of the Clinical Legal Aid Project of the International South-African based non-governmental organization ACCORD (African Centre for Constructive Resolution of Disputes), where he delivered capacity-building to grassroots organizations, provided legal counsel to indigents and managed partnerships with other relevant legal aid providers in the country. Astère now provides the on-the-ground leadership to IBJ’s Burundi program. He contributes to refine the program’s strategic goals, coordinates the main activities of the program and cements strong working relationships with the local partners. 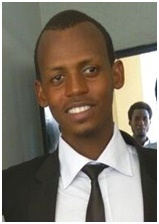 He holds a Bachelor of Law from the Law University of Burundi. 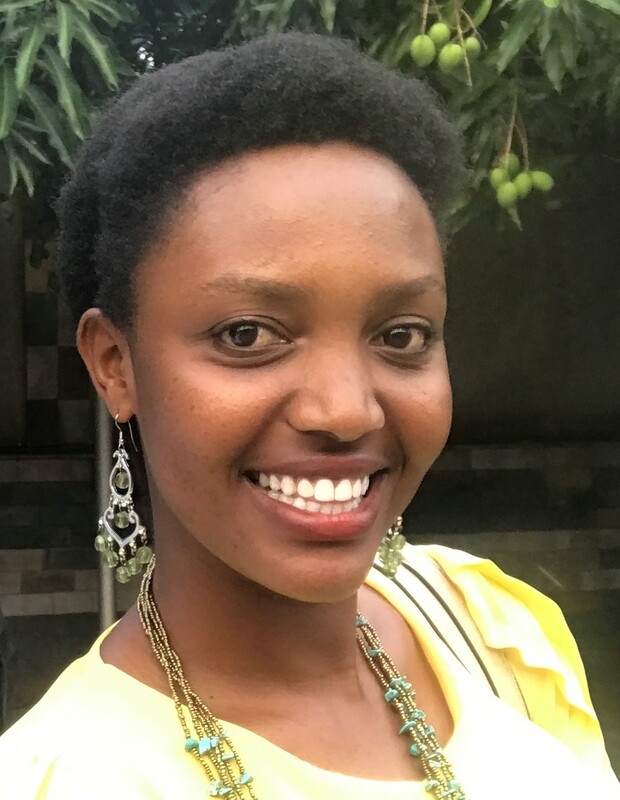 Blandine Niyongere joined IBJ with nearly 5 years of experience working in administration, finance and marketing for several startups and organizations. She joined BBJ in 2016. Blandine supports and facilitates coordination of daily operations in the office. Embracing the core values of integrity, accountability and professionalism, Blandine has achieved solid results in launching, expanding and growing the business of companies she has worked for. She has experience in logistics and supply chain management, procurement and human resources, and holds a BA in Economics and Management from the University of Sagesse d’Afrique.